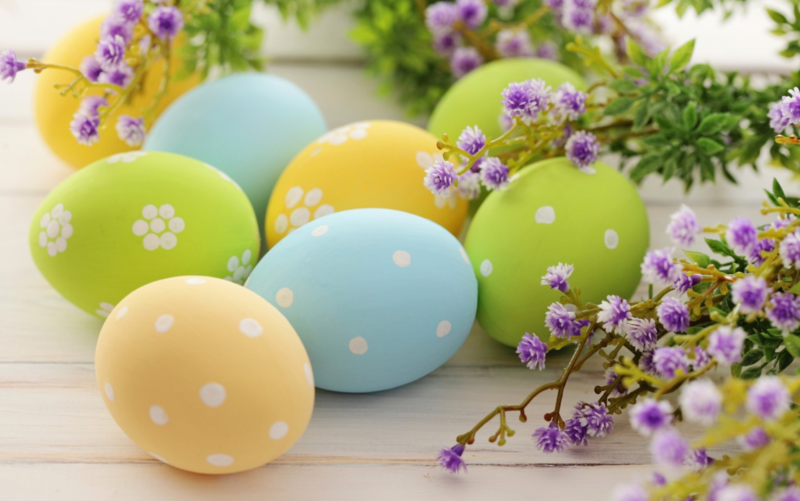 The beauty of Easter is that the holiday can be modified according to specific cultures and traditions while retaining its core values of sacrifice and redemption. This has only added to its rising popularity, even in countries where Christianity is not the religion practiced by the majority. Here we take a look at some of the more interesting celebrations and traditions of the holiday as praciced in different parts of the world. While in the West the actual celebration occurs on Easter Sunday, in South American countries like Chile the Holy Week marks the actual beginning of Easter, which is broken up into two separate occasions. Semana Santa kicks off the celebration from Palm Sunday to Easter Sunday, while Pascua is observed the week following Easter Sunday. The significance of the holiday in Asia centres more around the attending of special masses that the churches host. But here too you will find an interesting mix of cultures and traditions. For instance, Christian women in Pakistan attend church in their traditional dress and a thin headscarf. South Korea organizes mass services where people come together and pray. The same is true for Manila as well, where candlelight masses offer a beautiful sight in the evening. 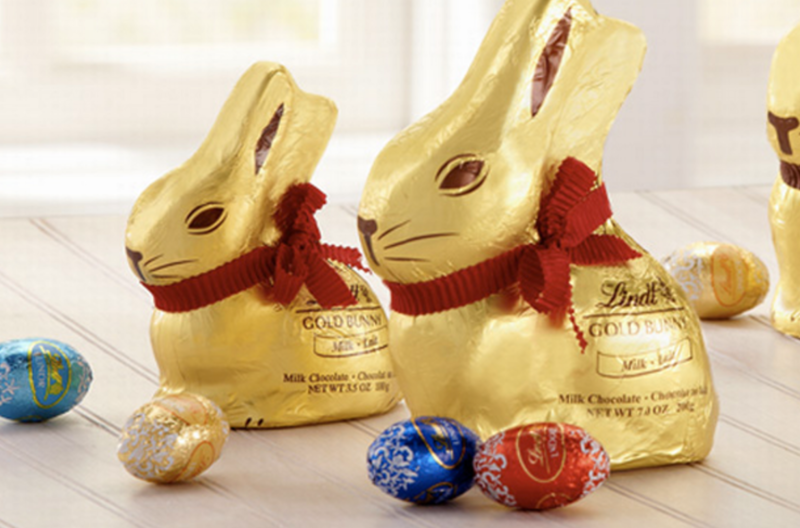 Australia has its own unique relation to Easter, albeit a seasonal one. Because the country, which is also a continent, is located in the southern hemisphere, the holiday falls during autumn, also known as the harvest time. While the land of eternal sunshine celebrates the holiday with a lot of merriment and laughter, there is also a deep religious tradition that underlies the occasion. Candlelight vigils are held during the week as a sort of penance, and in remembrance of the ultimate sacrifice. Easter is celebrated with a lot of pomp and fanfare. Cities come to life teeming with revellers. 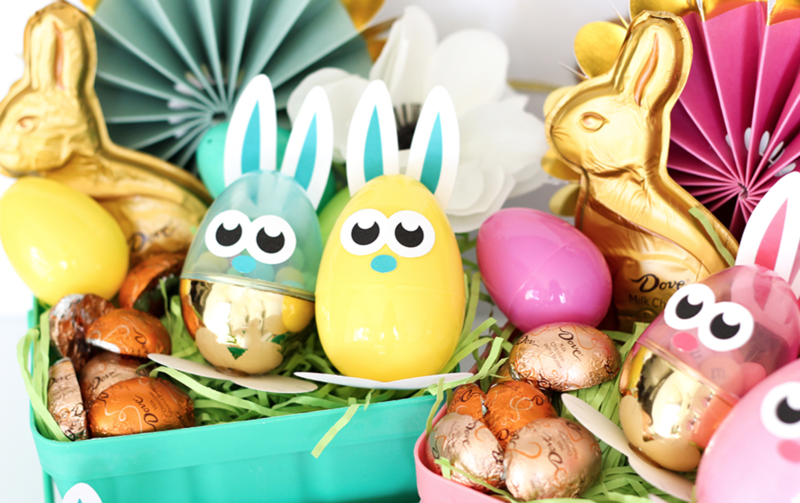 There are feasts, egg hunts, and happy gatherings of friends and family. There is also prayer and services that respect the religious significance of the holiday.